In American history, April 9 is a standout date because of two historic surrenders. On April 9, 1865, Confederate General Robert E. Lee surrendered about 28,000 of his troops at Appomattox Court House, Virginia, to General Ulysses S. Grant. The Union general offered paroles (pardons) to the Southern officers and soldiers, allowed the officers to retained their sidearms and their horses, distributed rations, and sent the defeated men home. The Civil War had all but ended. The Union was restored; slavery was finished. On April 9, 1942, General Edward P. King surrendered about 75,000 American and Filipino troops to the Japanese following a protracted, bitter fight on the Bataan peninsula on the Philippine island of Luzon. King received assurances that his sick and wounded men would be well treated. The war in the Pacific was nowhere near an end. Some American and Filipino troops still held out against the Japanese on the fortified island of Corregidor. They didn’t last long, surrendering less than a month after Bataan. 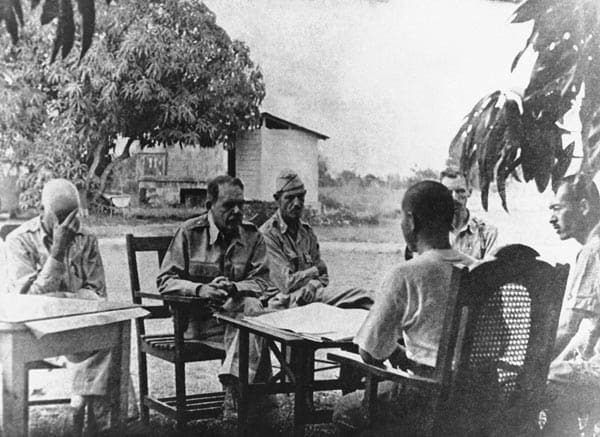 In the meantime, the good treatment promised to the American and Filipino prisoners on Bataan never materialized. 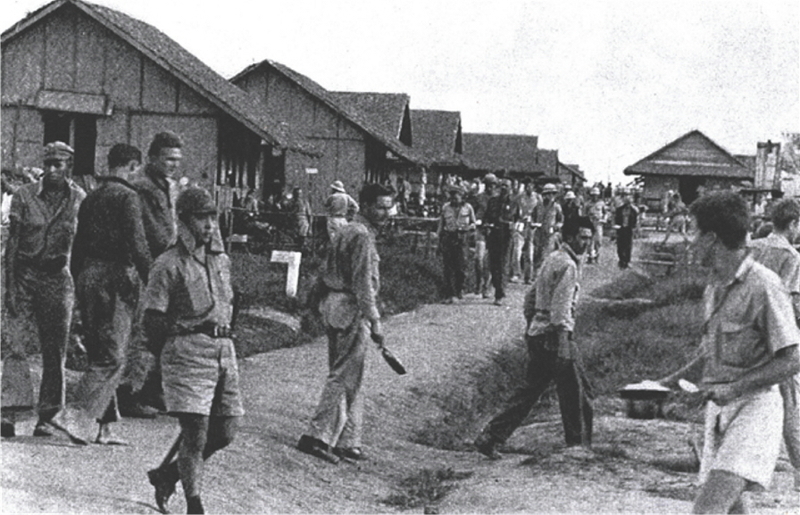 The Japanese hadn’t expected such a large number of POWs and weren’t prepared or inclined to deal with them. To relocate tens of thousands of malnourished, battle weary men to a hastily constructed prison camp, the Japanese ordered them to start walking. Over about sixty-five miles, thousands perished on what would later be called the Bataan Death March. Those who survived faced a new hell: either Camp O’Donnell or Cabanatuan, or both. Later, most of the survivors would be shipped off for forced labor in Japan or other places in Asia. In and around Manila, four American women closely followed the fortunes of these men. Risking their lives, they chose to participate in the underground to provide as much assistance as they could to the prisoners. For more about the Bataan surrender and about the four women, read Angels of the Underground.